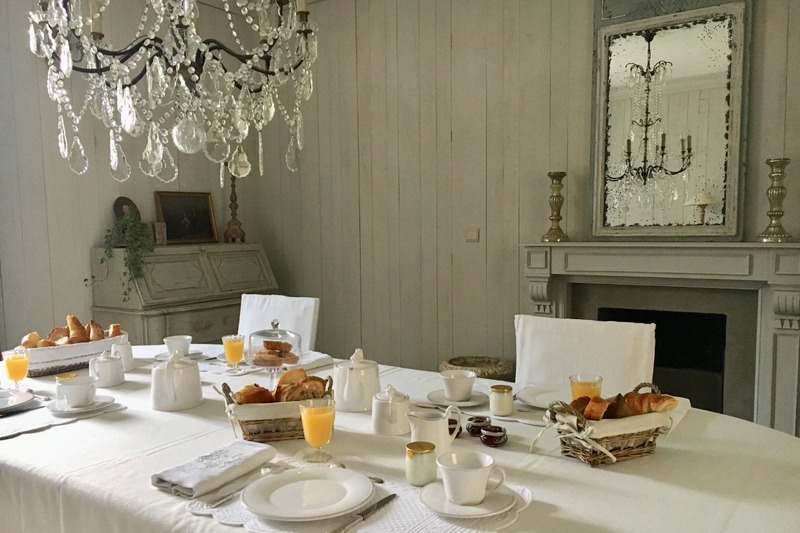 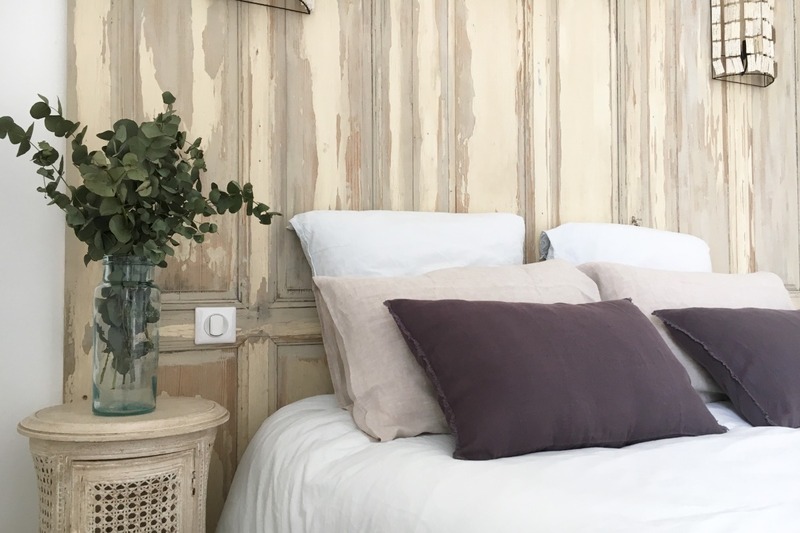 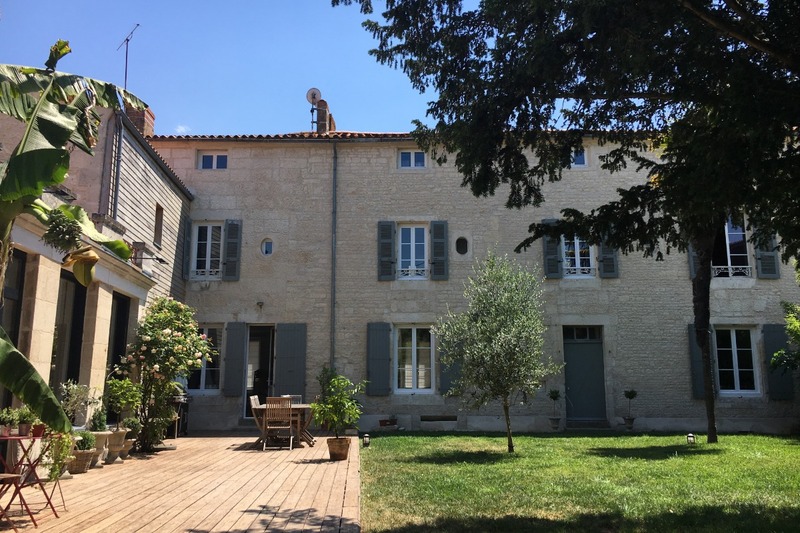 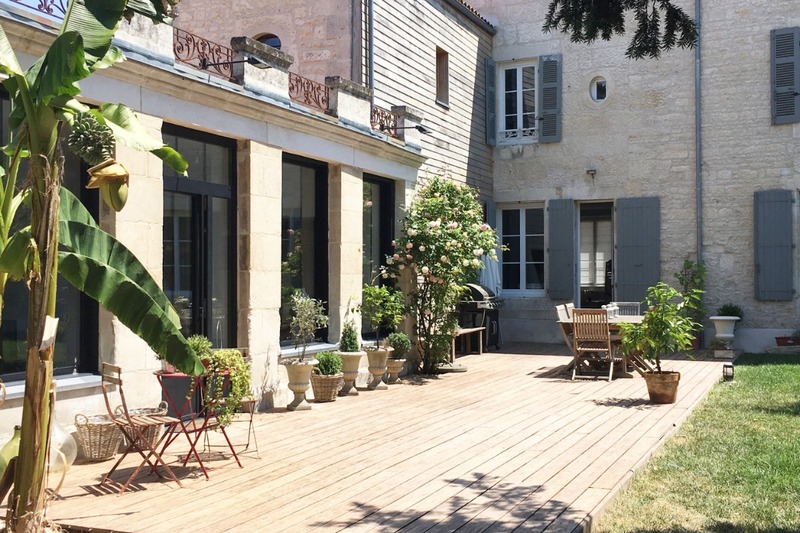 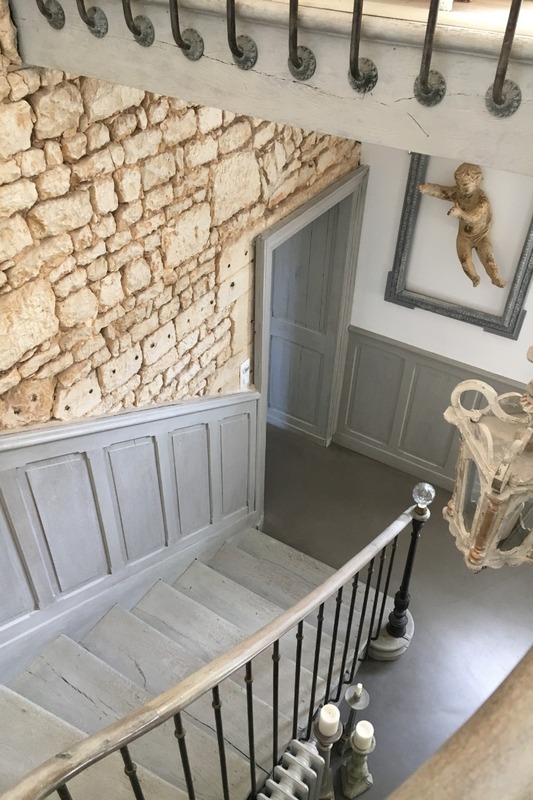 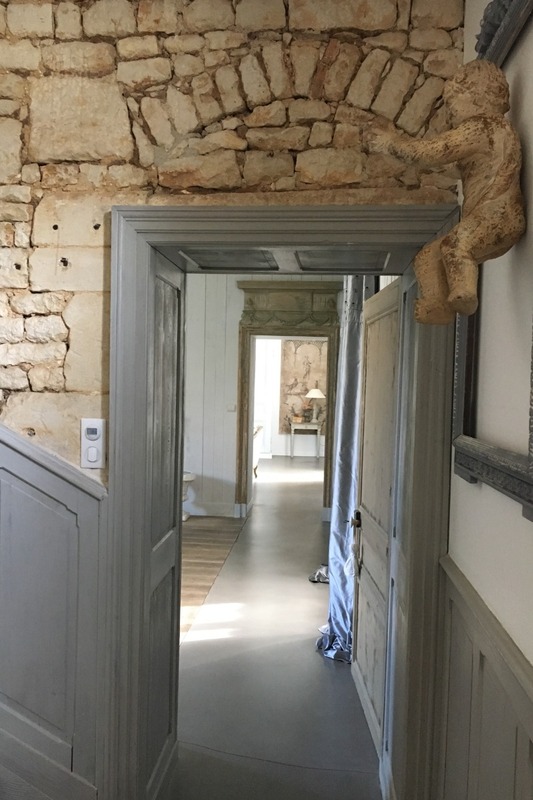 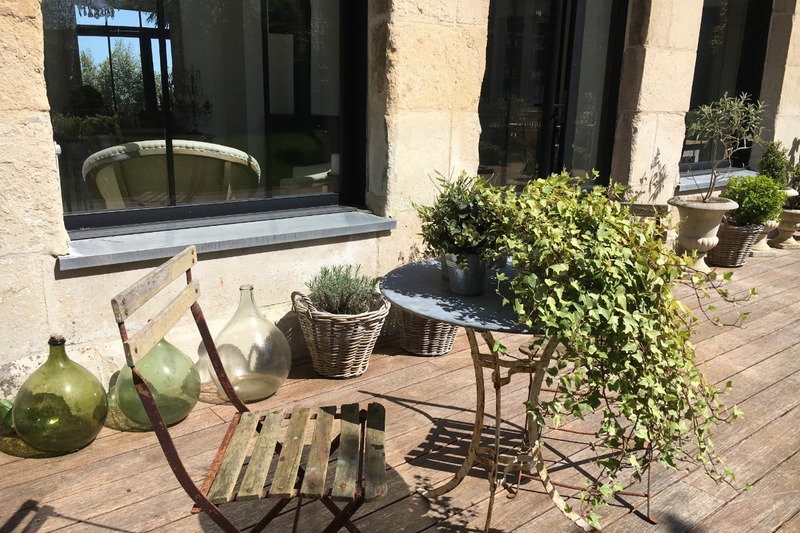 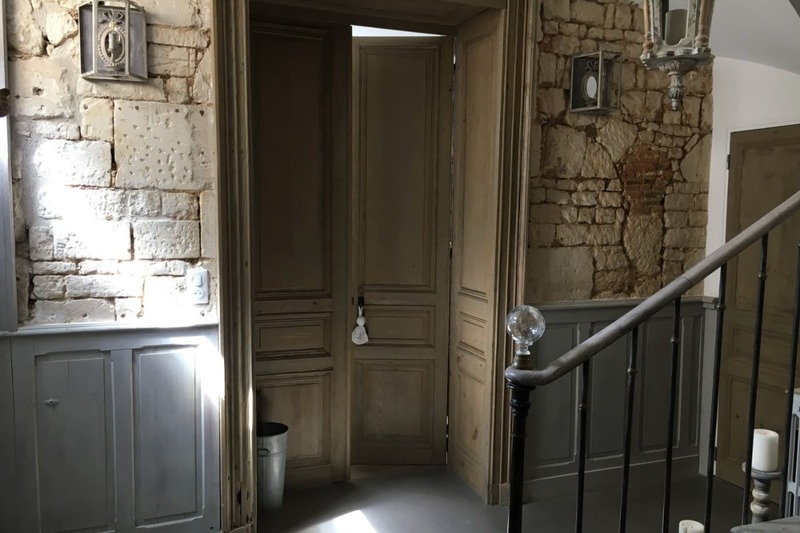 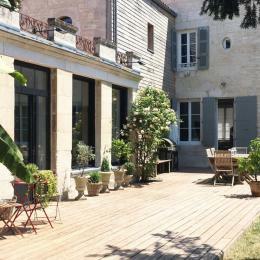 In the heart of Lucon’s historic centre, at 33 km of La Rochelle, Nine welcomes you in l'Esprit des Lieux, a large 18th century home. 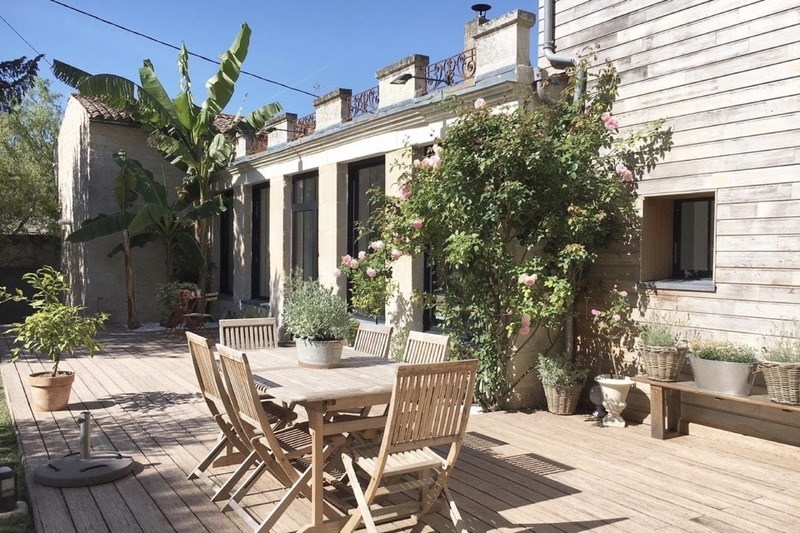 Ideally situated, this house will allow you to cross the city on foot, to discover its architectural heritage, its cathedral and the romantic Dumaine Garden. 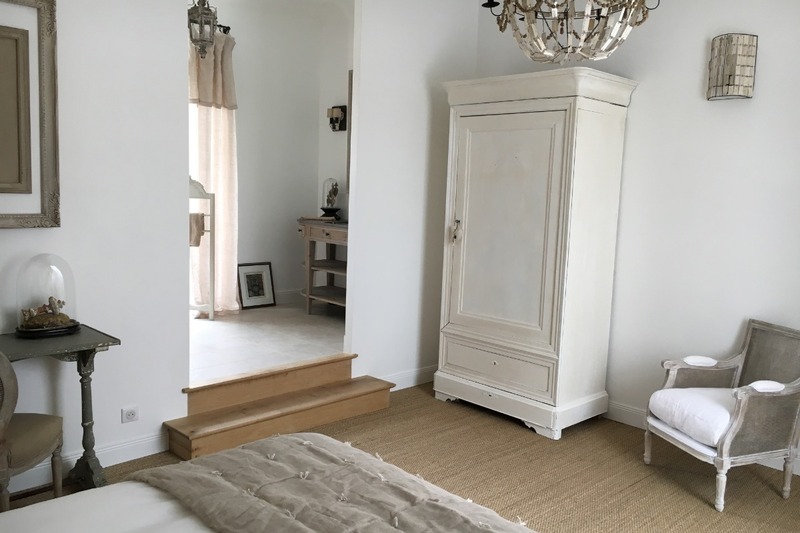 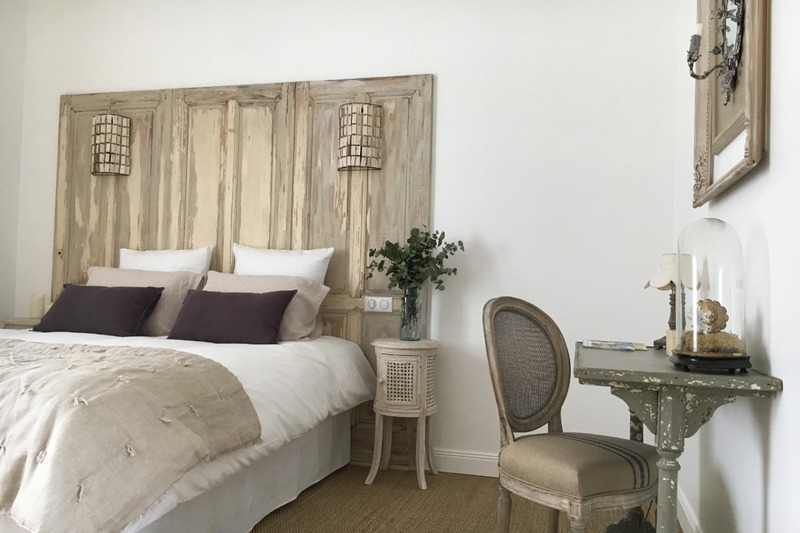 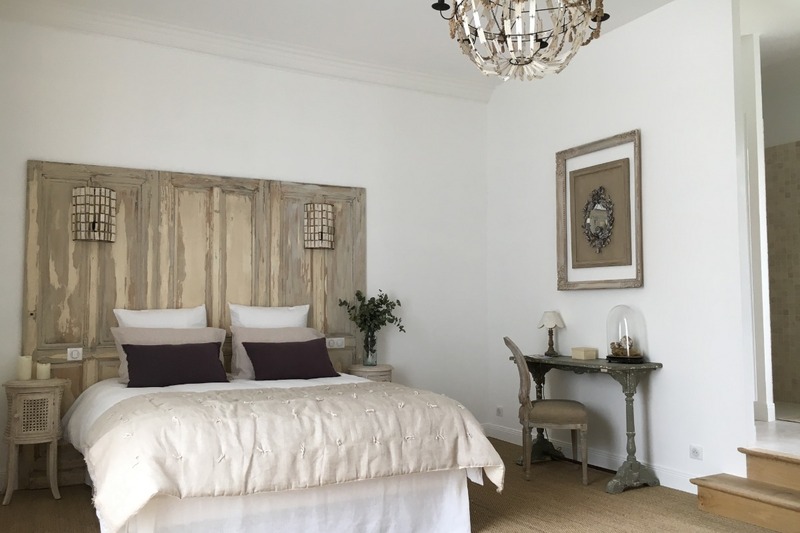 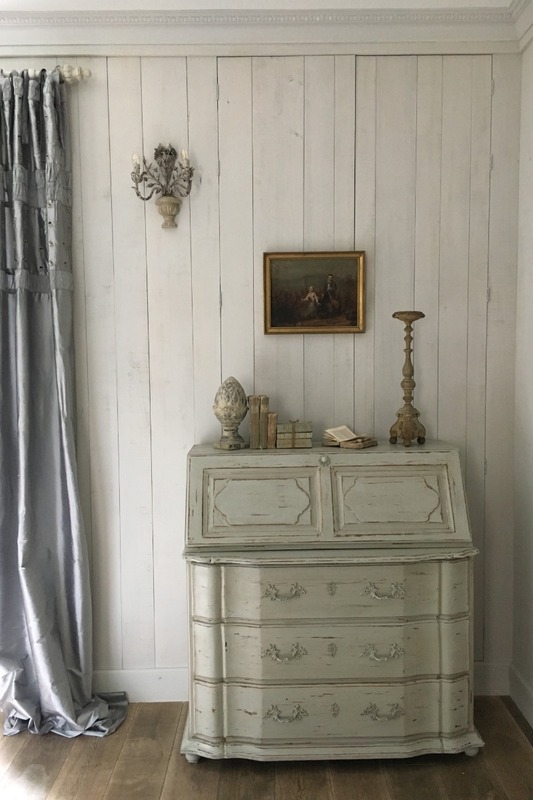 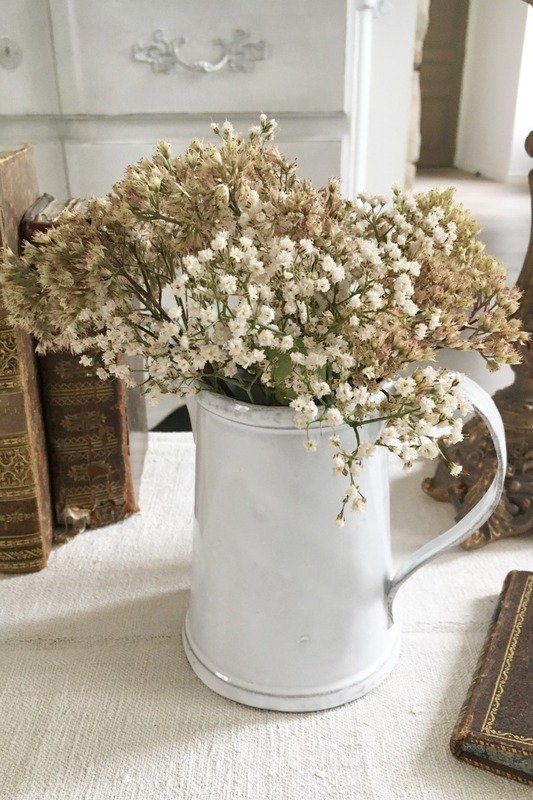 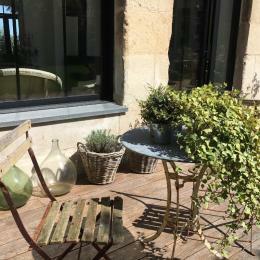 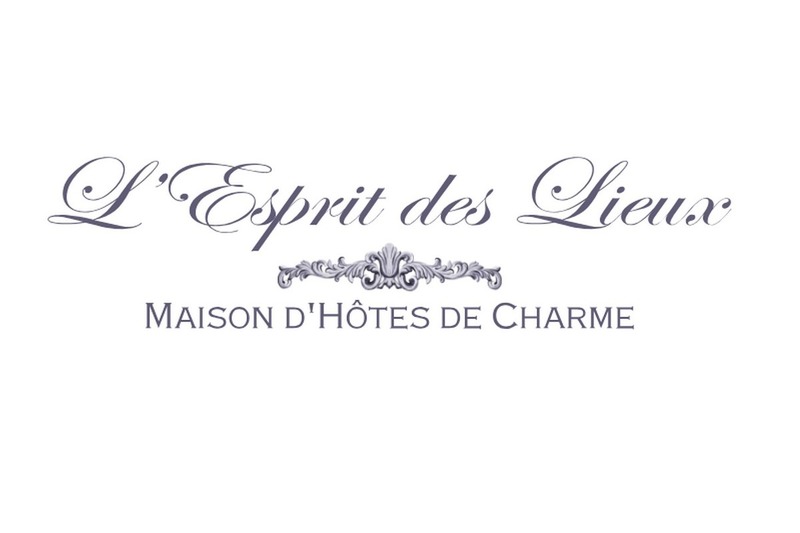 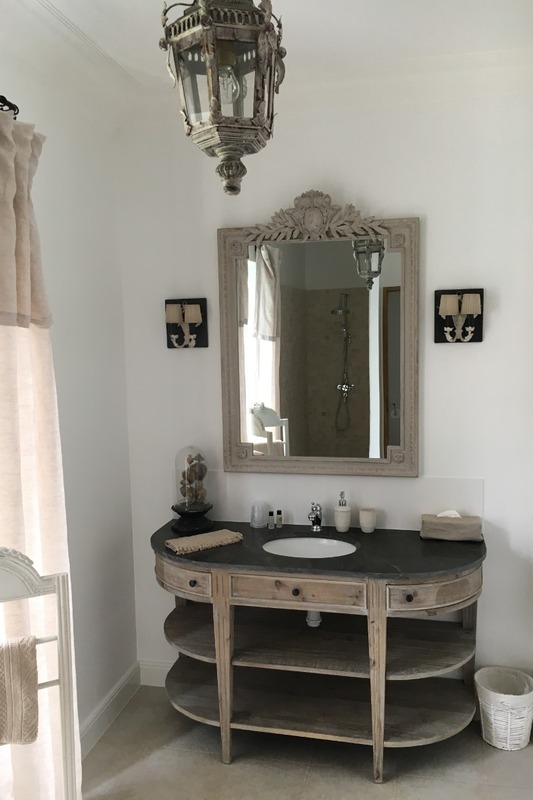 L'Esprit des Lieux offers you two peaceful rooms elegantly decorated with antique objects. 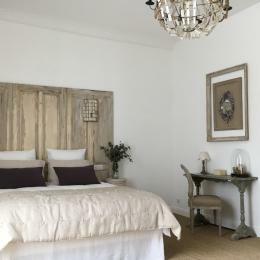 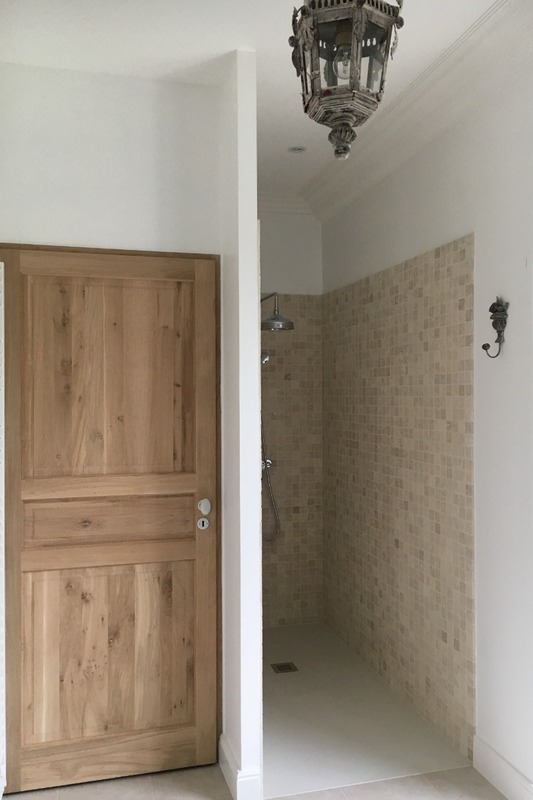 the bedroom ''Songe d'une nuit d'été'' onsists of a bed 160 and a bathroom with separate toilet. 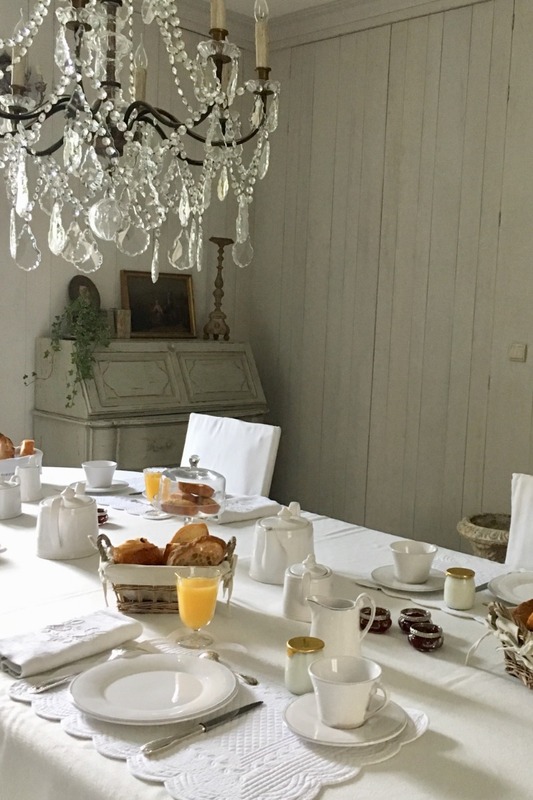 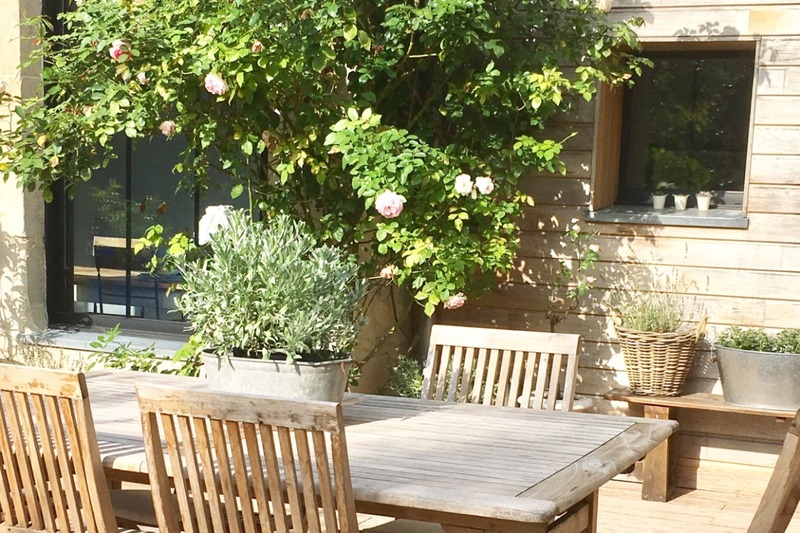 To start the day pleasantly, a gourmet breakfast will be served in the dining room, or on the terrace on sunny days. 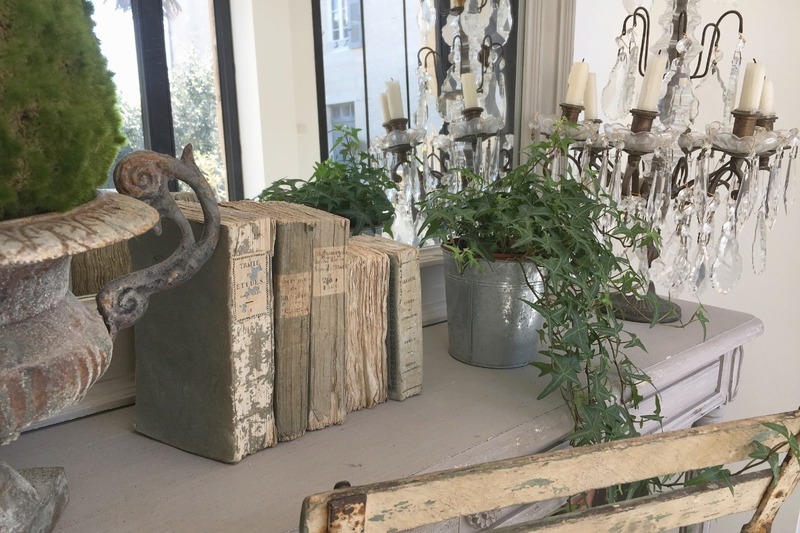 A library lounge is entirely dedicated to you: this large warm room is an invitation to read and you can relax around a hot drink.